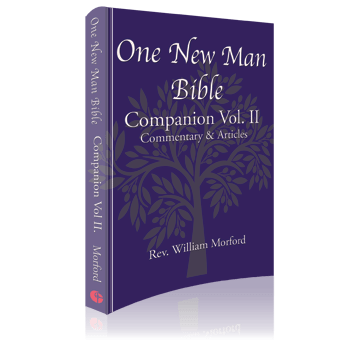 One New Man Bible Companion Volume II is a sequel to the One New Man Bible Companion, in a similar pattern, but all new articles. 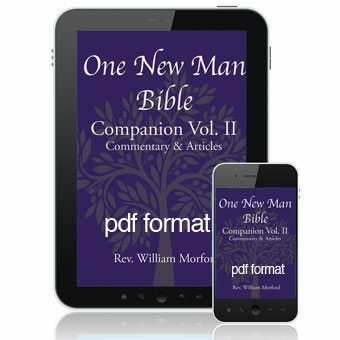 In One New Man Bible Companion Volume II you will see references to ONMB, meaning One New Man Bible, and Companion, meaning the original Companion to One New Man Bible. 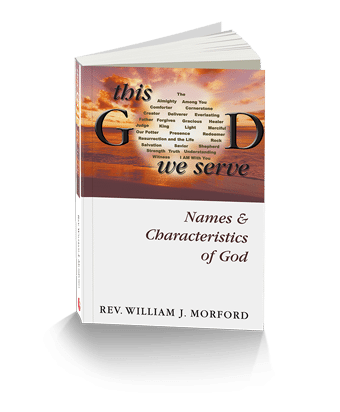 Having all three books will be helpful to your study. 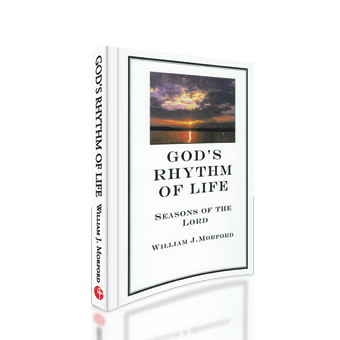 Like the original Companion, this book is a combination of commentary and explanatory articles to accompany the One New Man Bible. 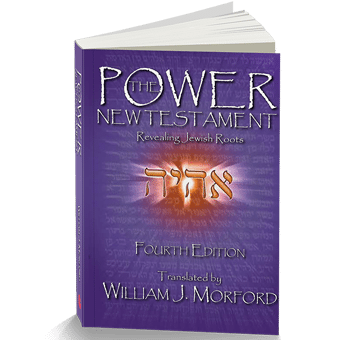 The One New Man Bible is an accurate translation of the Masoretic text of the Hebrew Scriptures and an accurate translation of the 4th Edition UBS Greek New Testament text. 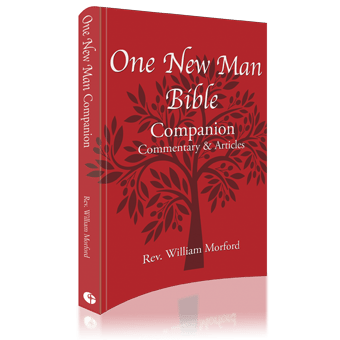 The One New Man Bible translates words that many other translations either do not translate or do not translate correctly. Some are words that lexicons and Bible dictionaries miss. Rabbi Eliezer Ben-Yehuda, a conservative Jewish rabbi, was eager to help in this project because he said English-speaking Christians needed a more accurate Bible. The goal in devoting so many years to this project is Truth over Tradition since many Hebrew and Greek words are often translated by tradition. 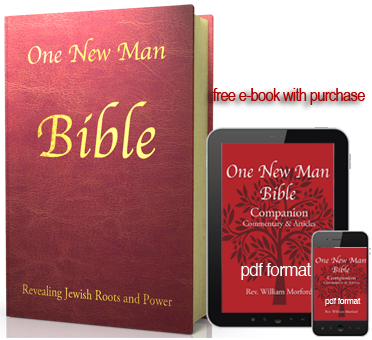 The One New Man Bible strives to translate all correctly, valuing truth over tradition.